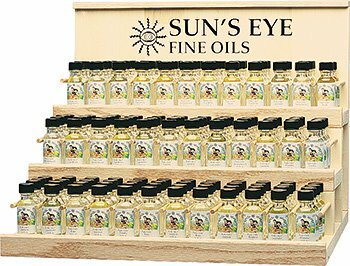 Providing maximum versatility. 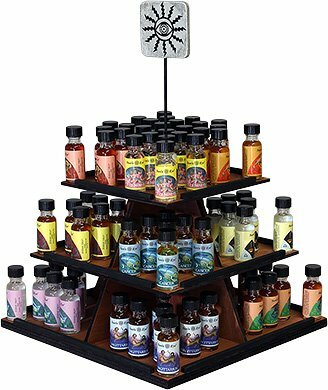 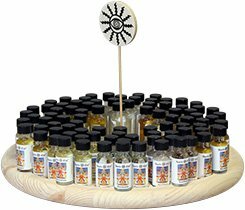 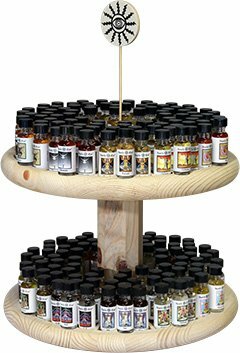 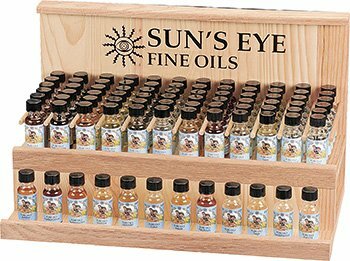 This display has no mounted testers and holds 144 oils (4 each of 36 selections). 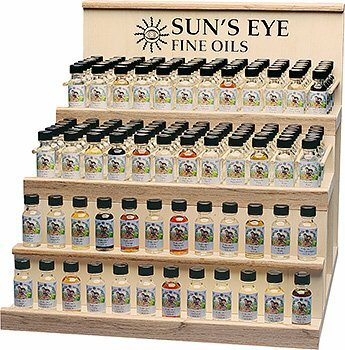 Requires combined purchase of 144 oils and purchase of 36-Oil Display.